Get behind Argentina at South America's top tournament. 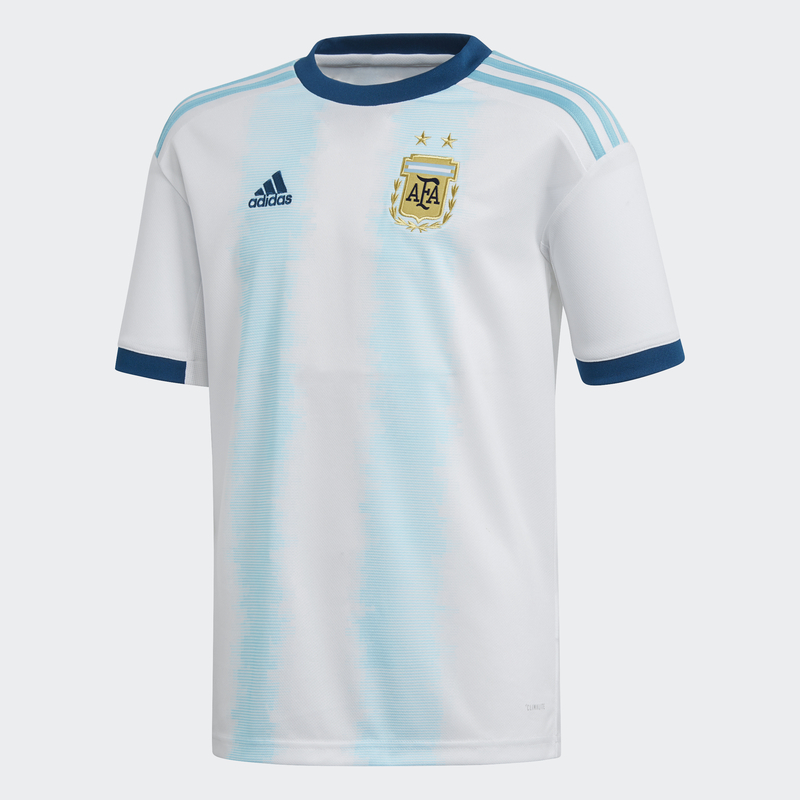 Created for supporters, this juniors' football jersey showcases a progressive design based on the shirt the 1993 team wore when dominating the continent. Built from soft fabric that keeps you dry, it has a slightly looser fit than the shirt players wear on the pitch. A woven national badge shows your club pride.